In a highly competitive sector, many companies are thinking about changing their health pricing, both individual and collective. The competitiveness in the sector has developed for the past few years and some undertakings stand on adjusted guarantee offers fitting better policyholder’s consumption. 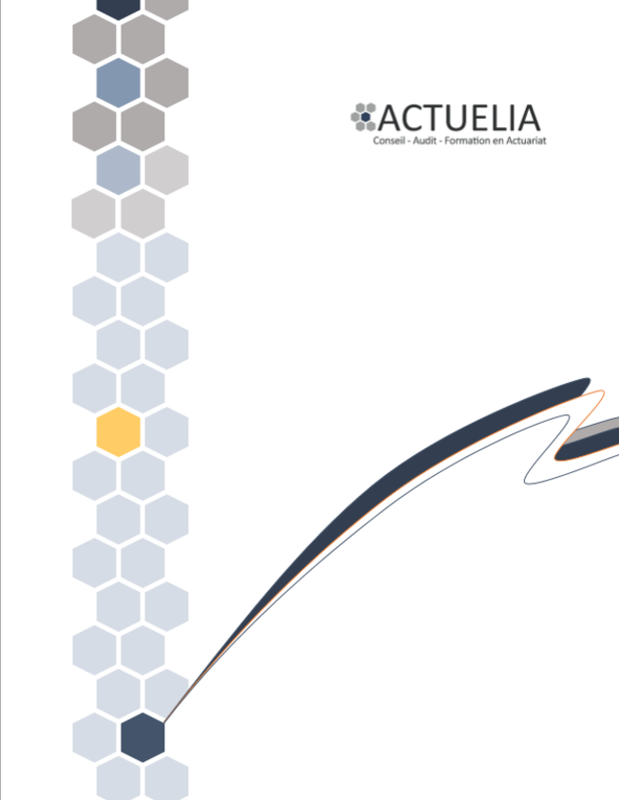 In this respect – and backed by some valuable credentials – ACTUELIA provides to Health Insurance companies assistance in consumption monitoring, price adjustment and determination and support in the creation of new formulas of guarantees. 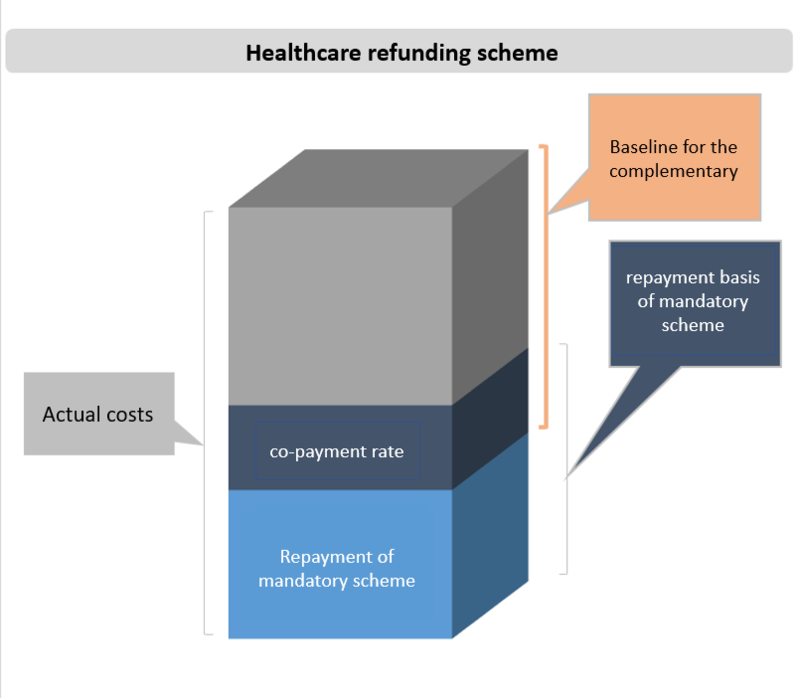 The refunding level of the mandatory healthcare scheme depends on membership, on the nature of the intervention, on the doctor’s classification (contracted or private) and on the appointments. The different schemes are the general scheme, the local one (Alsace-Moselle), the agricultural one, the RSI and the special schemes (SNCF, RATP). Complementary insurance can appear in different ways – a percentage of the actual costs, of the repayment basis, of the repayment mandatory scheme. Guarantees can include an annual upper limit or a collecting system for long-term use. The health risk is the sum of several components: medical consultations, hospitalization, pharmacy, dental care, optical care. Usual pricing methods are either individual (statistics per capita) or collective (CR monitoring per company). As for individual policies pricing, the premium is calculated on a “Frequency x average cost” basis with a breakdown of the guarantees. The discriminating factors for the reimbursement taken into account are the scheme, the nature of the intervention and the coverage formula. Demographic factors such as age, family situation, occupation or location can also discriminate the price. The generalized linear model can also be resorted to for the conception of price adjustment coefficients according to discriminating variables. Finally, in order to get the price, a charging rate for costs, a safety coefficient for margin monitoring and taxes are applied. The pricing method must take into account the specificities of joint and liable policies. The pricing of group policies is generally based on the analysis of health insurance results, specific to a company on the basis of a claim rate which is to be agreed upon. When the company data are reliable, it is possible to set up a demographic-based pricing similar to individual policies with resource-sharing at the level of the insured company. In addition, ACTUELIA also assists you on social welfare pricing (life, sick leave, partner annuities and education annuities). Actuelia insists on the crucial importance of data quality to build up records for reliable statistics. In addition, our teams of actuaries remain at your disposal to discuss the issues of product pricing.